Glowing moisturised skin for winter! New Delhi, January, 2014: NEEM the herbal miracle is known to have brightening, moisturising, anti-bacterial, anti-parasitic, anti-fungal and anti-viral properties. 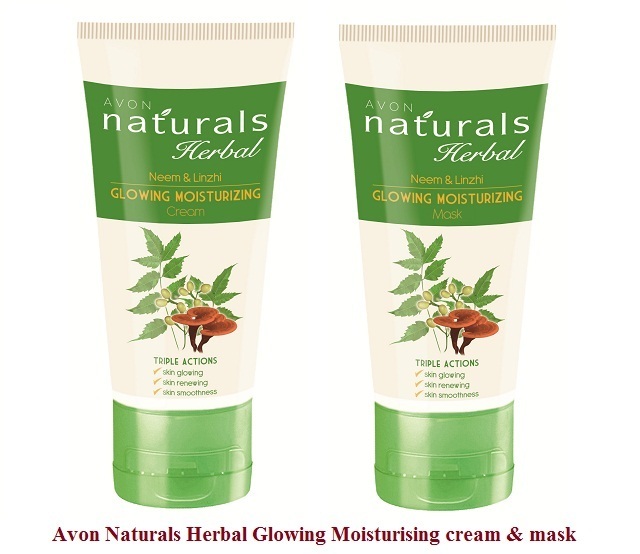 This winter Avon launches Naturals Herbal cream and mask infused with Neem rich in anti-oxidants and essential vitamins for brighter moisturised skin from 1st use onwards! The moisturising cream is infused with Neem extracts that leave skin glowing, maintains skins optimal moisture balance and improves skin’s clarity. The mask is enriched with Neem & Linzhi, which will replenish & lighten your skin tone. It effectively cleanses dirt, oil and other impurities, leaves skin fully hydrated making one’s skin supple! It rejuvenates your skin texture to make it look healthier and bright. WHERE TO BUY: Available exclusively through your personal Avon Representatives. Call on 011-3377 2866.